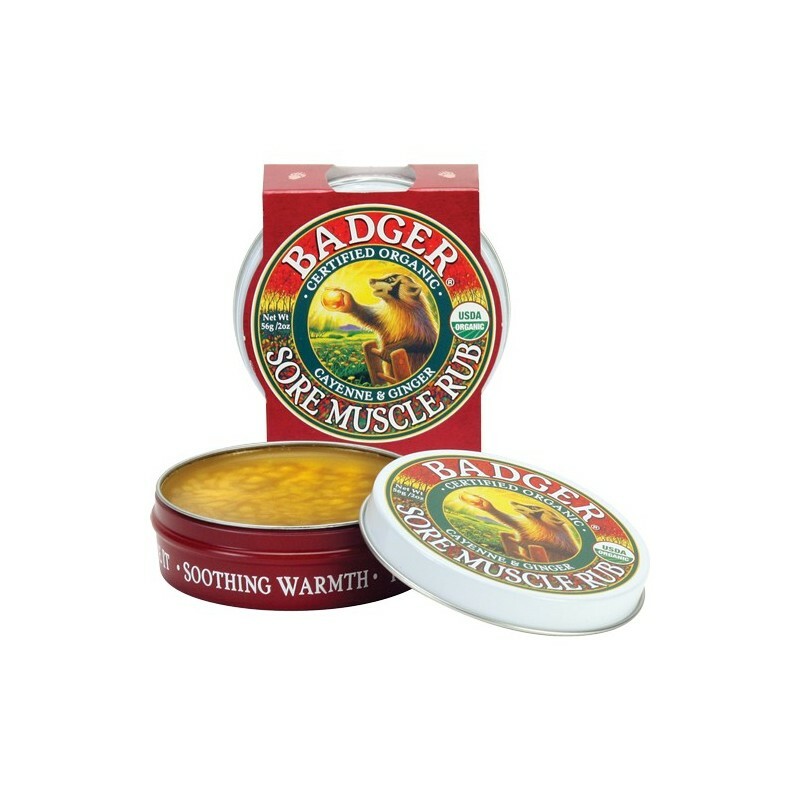 Smells great and softens the skin. Not your typical smelly sports rub. Certified Crulety Free and no animal testing. 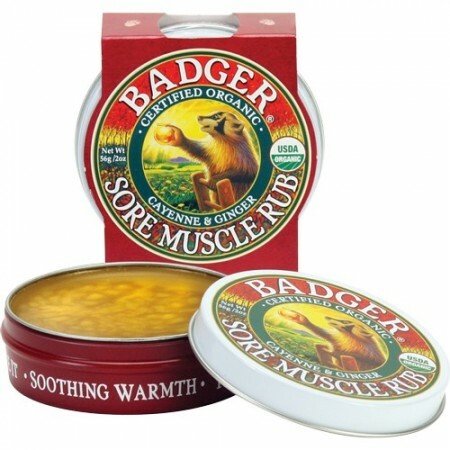 Apply directly to shoulders, knees, elbows, back, or anywhere that needs a bit of soothing. This product contains Cayenne so please avoid contact with eyes, nose, mouth, and other sensitive areas. May irritate some skin types. If product is new to you, test on small area of skin before full use. This is nice. Smells good & hydrating. Perfect accompaniment to a rough massage!